Sometimes we need to play with products to better understand them. Obviously from a business point of view, playing with live production system can cause a bit of disruption. I've been teaching courses before and a delegate decides to try what we're learning on their live kit, and a couple of times this has caused the live kit to function less well, just because I can give a virtual machine 64 vCPUs , doesn't mean I should. 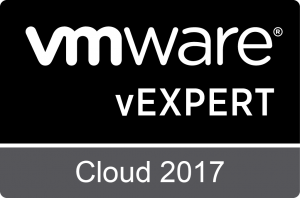 VMware have now released a list of their most popular Hands On Labs, best bit is, they are free. 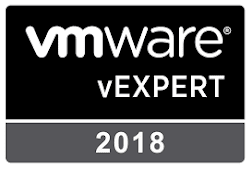 Visit the VMware Top VMworld Hands On Labs site for more information, and to start playing with the products in a safe and controlled environment.